Congratulations on taking care of yourself and your relationship by seeking out counseling. This step is often quite difficult to make. I would be honored to assist you in clarifying the issues you are facing, develop tools to strengthen your relationship and guide you in becoming your best self. My goal is to offer you a practical and meaningful process toward this growth and change. 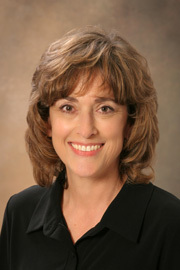 The powerful tools of this process are based on Drs. 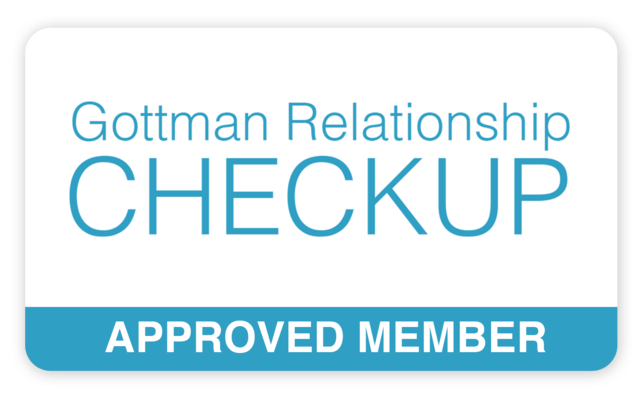 John and Julie Gottman’s forty years of research and teachings on how to improve and enhance relationships. 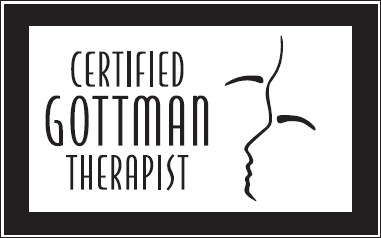 As an experienced clinician and Certified Gottman Therapist, I can assist you with issues you are facing. I have the good fortune of loving what I do and bring an experienced, well rounded and grounded perspective and would be honored to guide you through becoming your very best self.